Scientists have unfrozen two worms that have been in permafrost for 42,000 years and have confirmed that creatures are alive and "moving and eating." 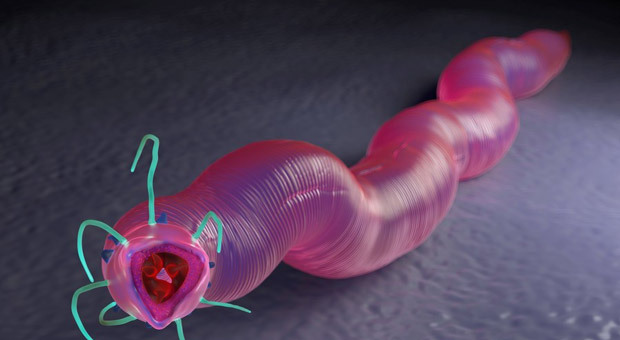 The ancient nematodes (aka roundworms) are now considered the oldest living animals on the planet, in what is being described as a major scientific breakthrough. The ancient worms have been brought back to life again for the first time since the Pleistocene age, after being revived in Petri dishes, according to a new study by a team of Russian scientists in collaboration with Princeton University. “We have obtained the first data demonstrating the capability of multicellular organisms for longterm cryobiosis in permafrost deposits of the Arctic,” wrote the study’s authors. According to RT, Some 300 prehistoric worms were defrosted in a laboratory at The Institute of Physico-Chemical and Biological Problems of Soil Science in Moscow and analyzed for the study. Two females have since “showed signs of life” in a small –but groundbreaking– victory for the researchers involved. “Our data demonstrates the ability of multicellular organisms to survive long-term (tens of thousands of years) cryobiosis under the conditions of natural cryoconservation,” said the scientists involved in the study to The Siberian Times. Both worms came from two areas in Yakutia, the coldest region in Russia. One, believed to be about 32,000-years-old, came from a squirrel burrow in a permafrost wall close to Pleistocene Park. The other, around 47,000 years old, was found in permafrost near the Alazeya River in 2015. 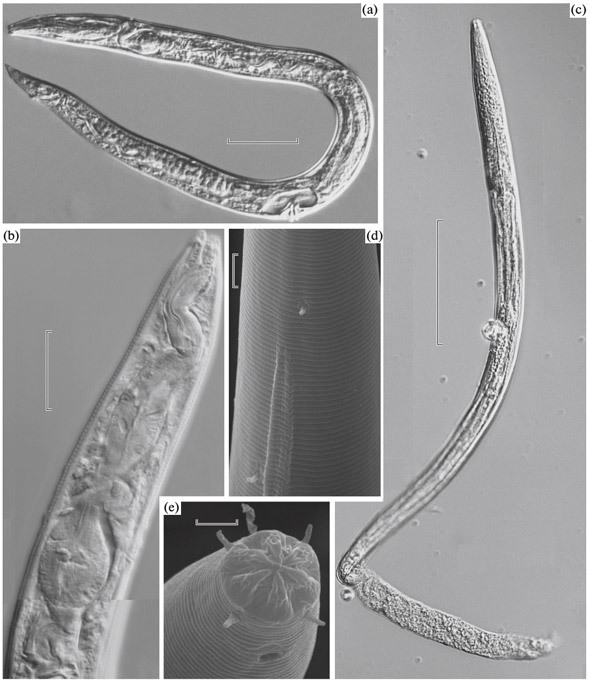 According to Ancient Origins, the nematodes are the oldest living animals on the planet. They are both believed to be female. 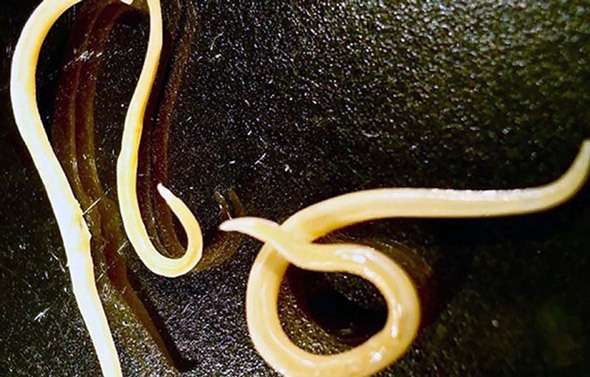 The worms came back to life in a laboratory at The Institute of Physico-Chemical and Biological Problems of Soil Science in Moscow region. The Russian institutions involved in the pioneering research were: The Institute of Physico-Chemical and Biological Problems of Soil Science; Moscow State University; Pertsov White Sea Biological Station, part of Moscow State University; and the Higher School of Economics in Moscow. The Department of Geosciences, Princeton University, was also involved.